Good Afternoon! 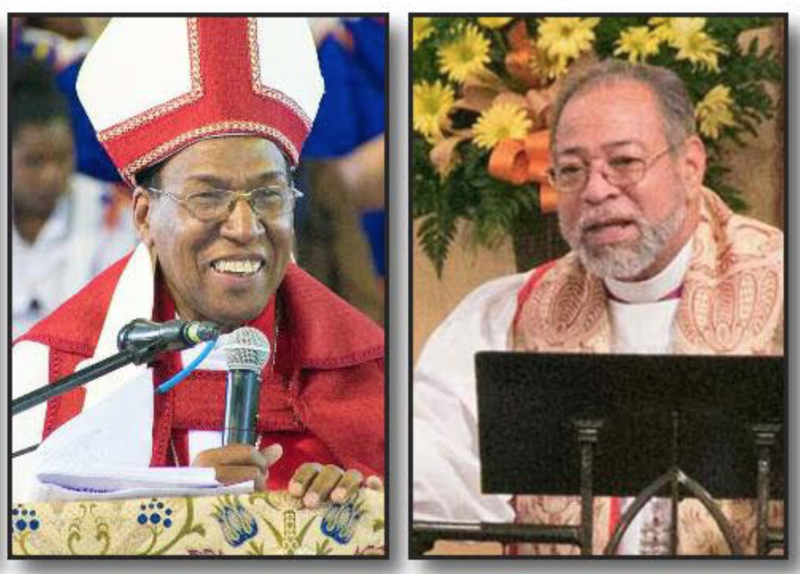 We are less than a month away from the official retirement and celebration of ministry for Bishop Julio Holguín as Diocesan Bishop. The Celebration and Seating of Bishop Moisés Quesada as the new Diocesan Bishop and the 2017 Mid-Year meeting of the Dominican Development Group. Below you will find the latest schedule for these events. For those who can come to celebrate the celebration of Bishop Holguin’s amazing episcopate you will need to arrive on or before 1pm on Wednesday November 1st to insure you can make it from the airport to the cathedral in time for the service and dinner. I recommend coming in on Tuesday if possible in case the flight is delayed. For those arriving on Friday please make sure your flight arrives by 4pm to insure we can get you to the reception and dinner. For those Arriving on Sunday please make sure you flight arrives by 4pm to insure we can get you to the DDG reception and Dinner. Once you have booked your flights please email me so we can make the transportation and lodging arrangements. If you have any questions please contact me at the numbers listed below. 7:00pm Dinner – Visitors and invited guests at Scherezade restaurant. 9:30am Arrive Mendoza to visit the Santa Ana Church. 10:30am Andrés to visit the site of Iglesia Episcopal Monte de Sión. 12:30pm Public reception followed by lunch for visitors and Invited guests.